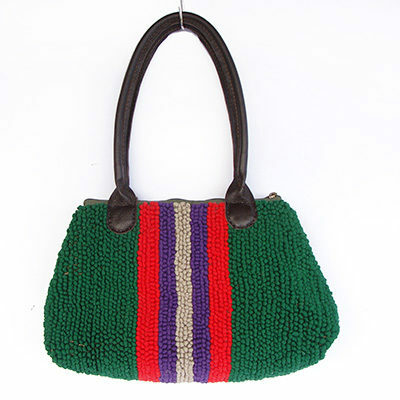 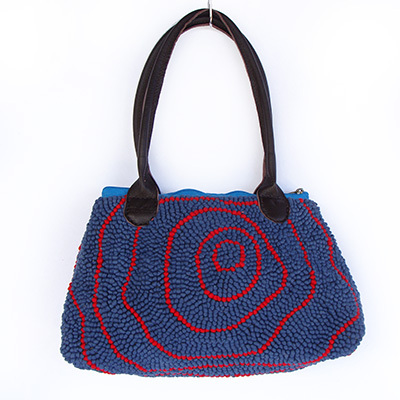 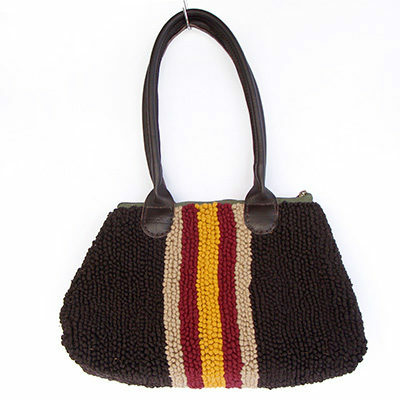 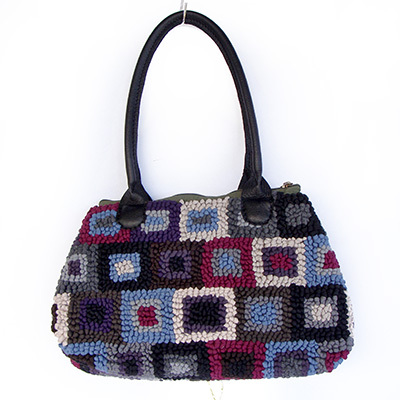 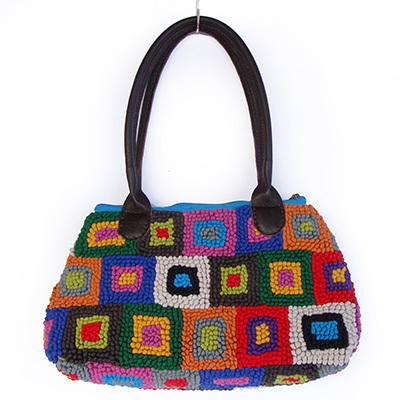 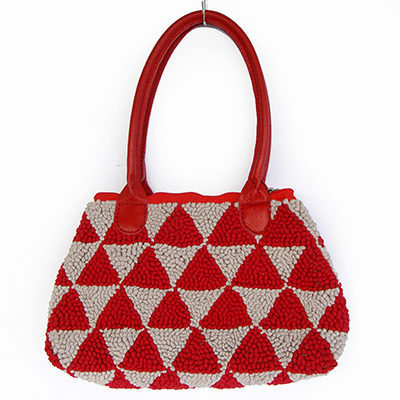 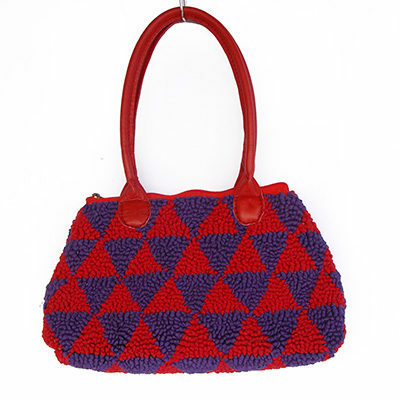 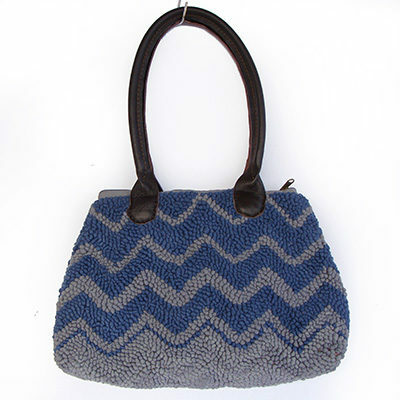 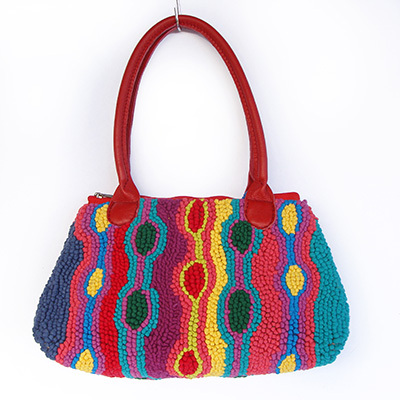 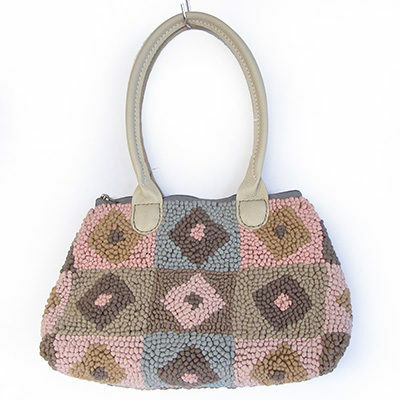 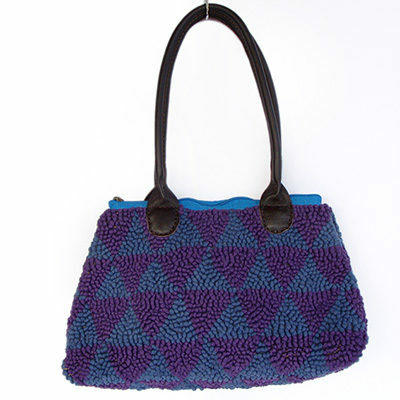 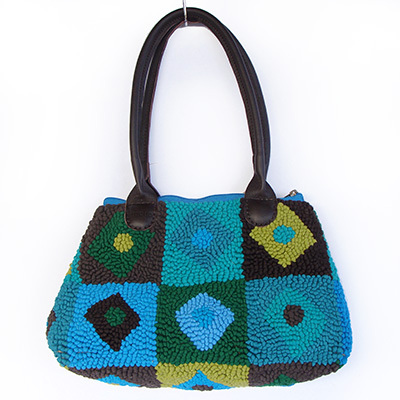 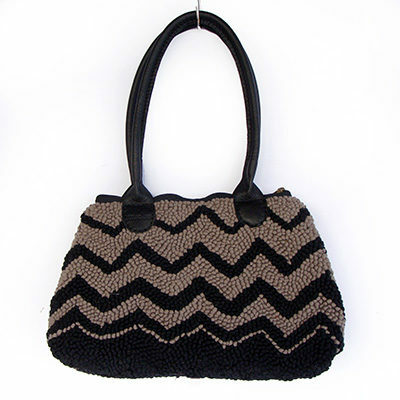 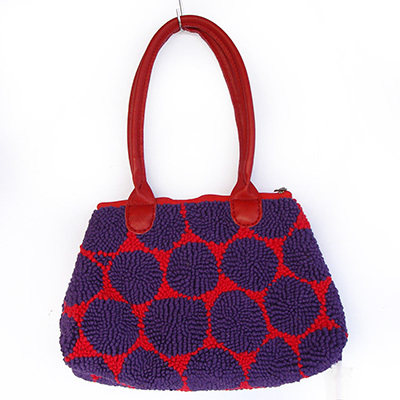 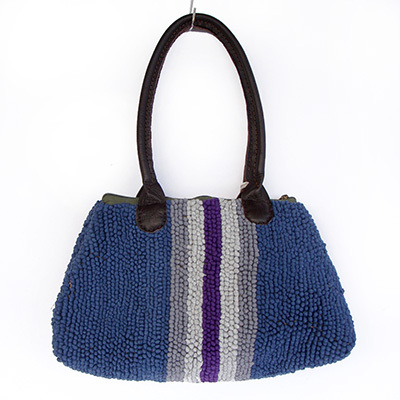 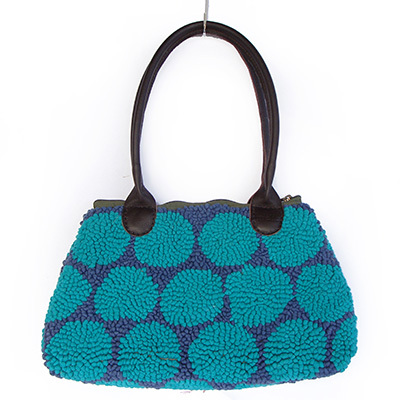 But my all-time favourite was this bag – concentric squares design in the most delicious new colours. 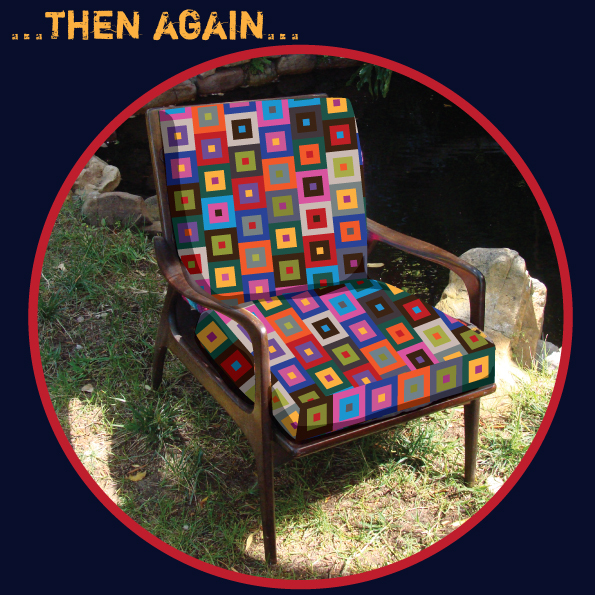 …and this chair! 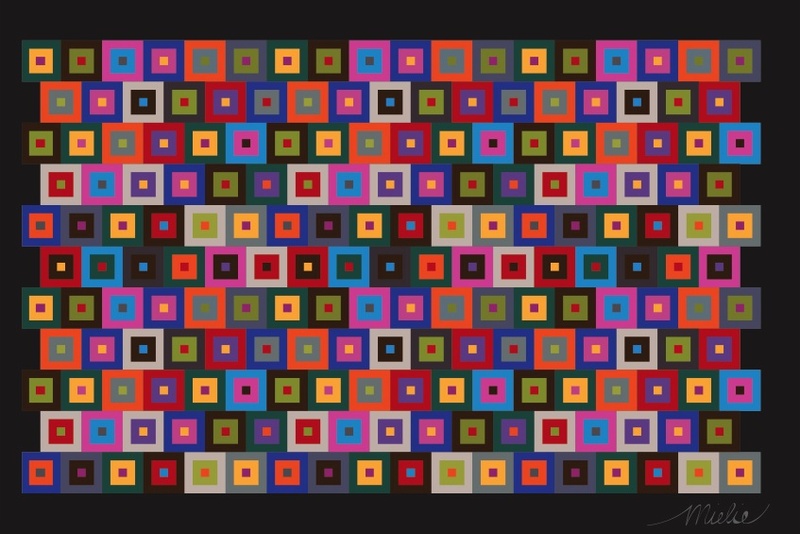 Let the waiting begin!